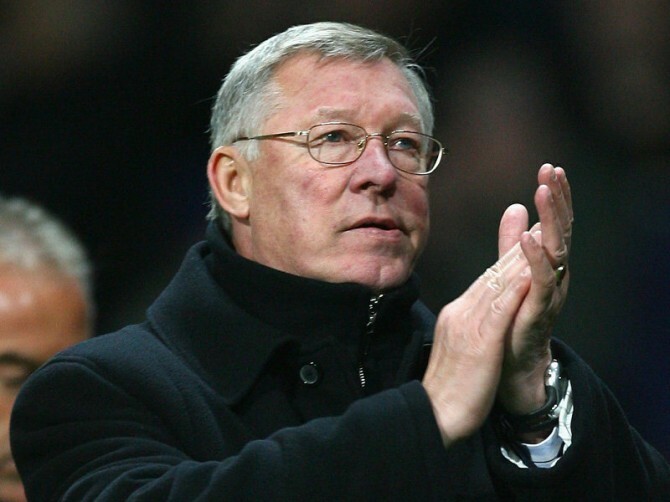 Sir Alex Ferguson has released a statement strongly denying speculations that he is set to receive any payment, as Manchester United prepares to go public. The stories arose, because the Scot has always supported the Glazers who own the English club, and as such will benefit financially from potential payments to ‘senior employees’. “Ultimately, I run the football side of this club and in order to do this, you need backing from above. “The Glazer family have let me get on with my job, there is no interference or obstruction, only support. “My decisions and beliefs are not based around what is best for my personal financial gain. That is an accusation that insults me. If that was the case, I would have left Old Trafford a long time ago.